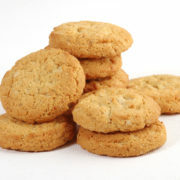 Products – Commercial Bakeries Corp.
We offer a full range of cookies, formulated to your specifications. Add our best-seller to your product line! 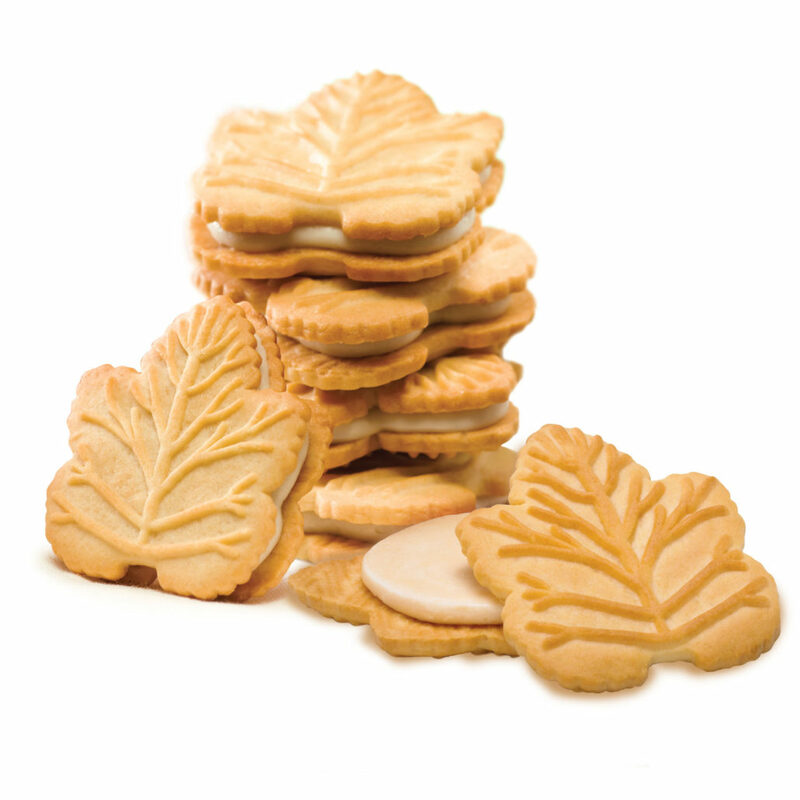 Our Maple Leaf cookies are made with 100% Pure Canadian Maple Syrup. A childhood favourite! 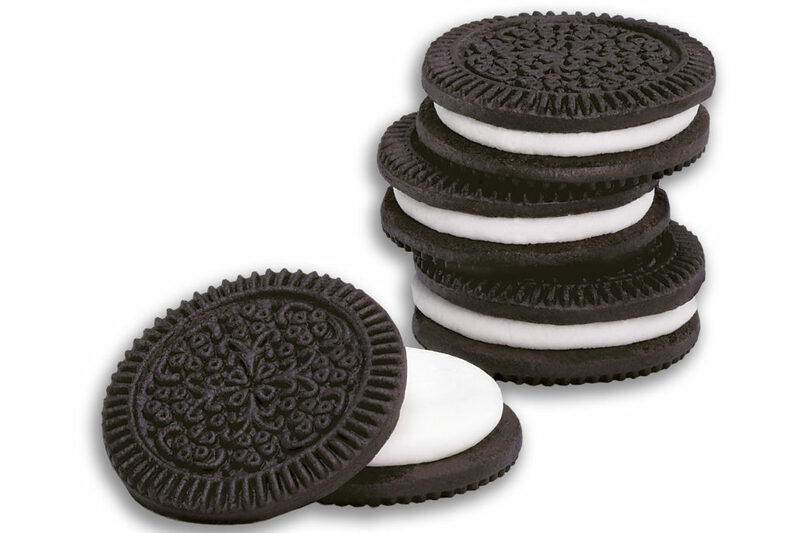 Customize your product with our extensive creme and base flavour options. Need some ideas? 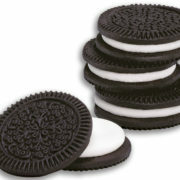 We currently produce vanilla, duplex, fudge, chocolate vanilla, and lemon creme varieties and more! Available using multiple dies including regular and basketweave. We can also accommodate custom dies. Just like mom makes! 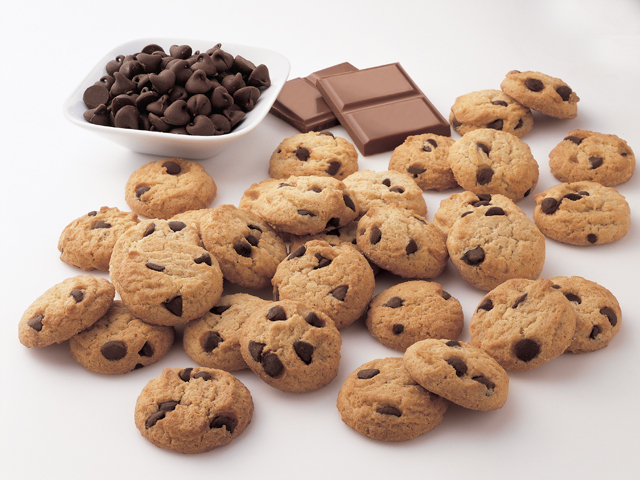 The perfect blend of base and chips, our chocolate chip cookies are made with care. Other wire-cut options include oatmeal-raisin, double chocolate chip, oatmeal and more! Just like mom makes! 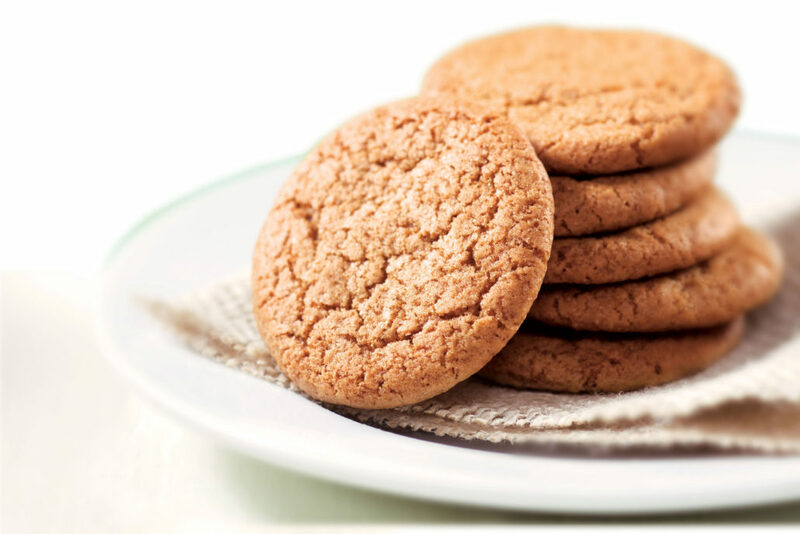 The perfect blend of oats and spice, our oatmeal cookies are made with care. 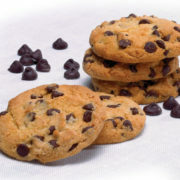 Other wire-cut options include oatmeal-raisin, double chocolate chip, chocolate chip, and more! Just like mom makes, only smaller! 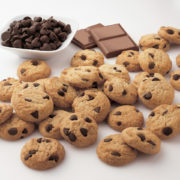 All the flavour of a regular size cookie in a bite-size snack, our mini chocolate chip cookies boast the perfect blend of base and chips. 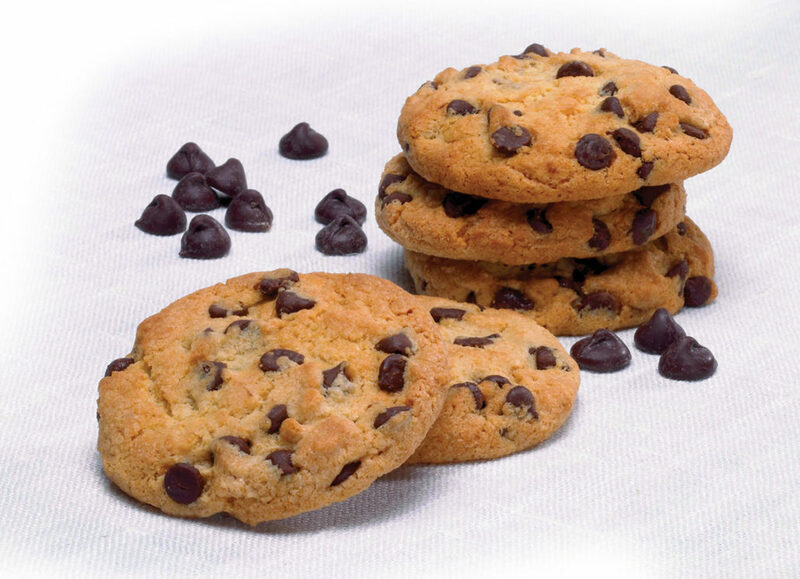 Other wire-cut options include oatmeal-raisin, double chocolate chip, oatmeal and more! A spicy & sweet favourite, all year ’round! Available in many sizes and flavours, there’s a perfect snap for every consumer. 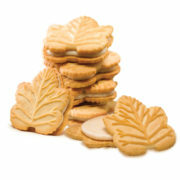 Try them in chocolate, vanilla, lemon flavours and more! 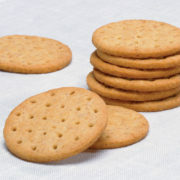 For the perfect light snack, try our specialty wafer cookies – now in 100 calorie portion controlled packs! Put them in a lunchbag or even your purse for a snack on the go you can feel good about. 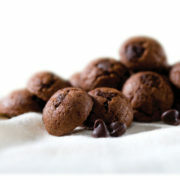 Available in chocolate chip, chocolate sugar, cinnamon, and ginger flavours. Who says you can’t play with your food? 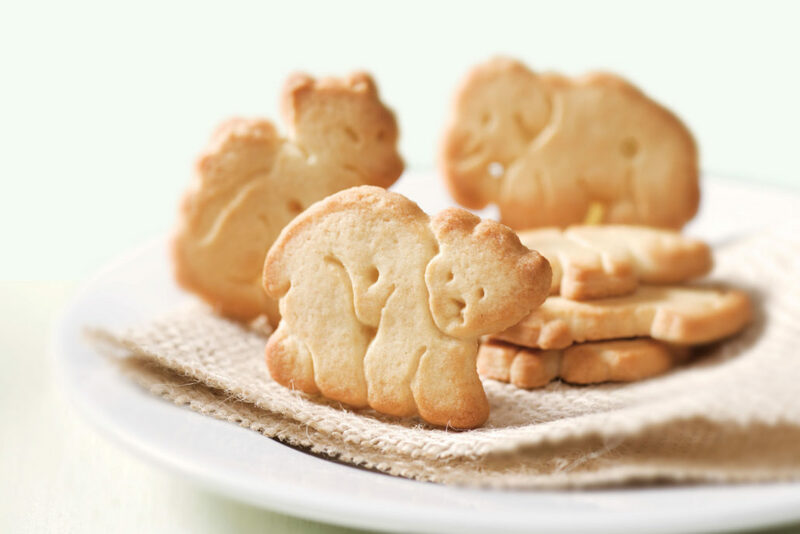 Our graham biscuits, available in Bear and Dinosaur shapes, are a favourite with kids and adults alike. 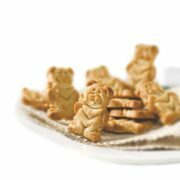 Try them in a variety of flavours – honey, cinnamon, chocolate chip and chocolate. Who says you can’t play with your food? 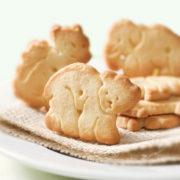 Our animal biscuits are a favourite with kids and adults alike. 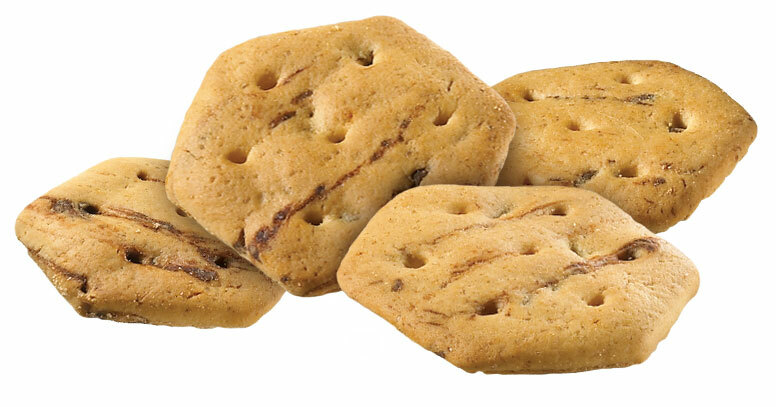 For the perfect light snack, try our specialty button cookies – now in 100 calorie portion controlled packs! Put them in a lunchbag or even your purse for a snack on the go you can feel good about. 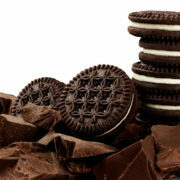 Available in chocolate chip, double chocolate chip, s’mores, maple & more! 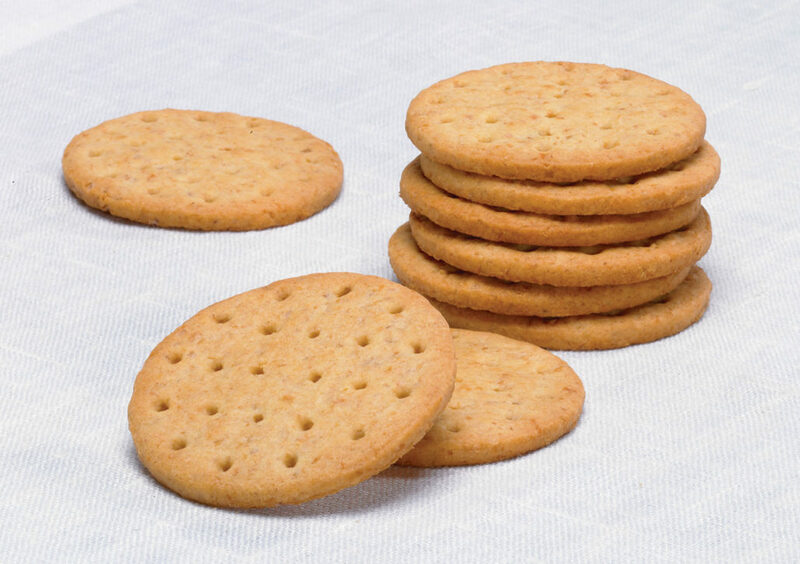 Enjoyed by people of all ages, our digestive cookies are top-notch! 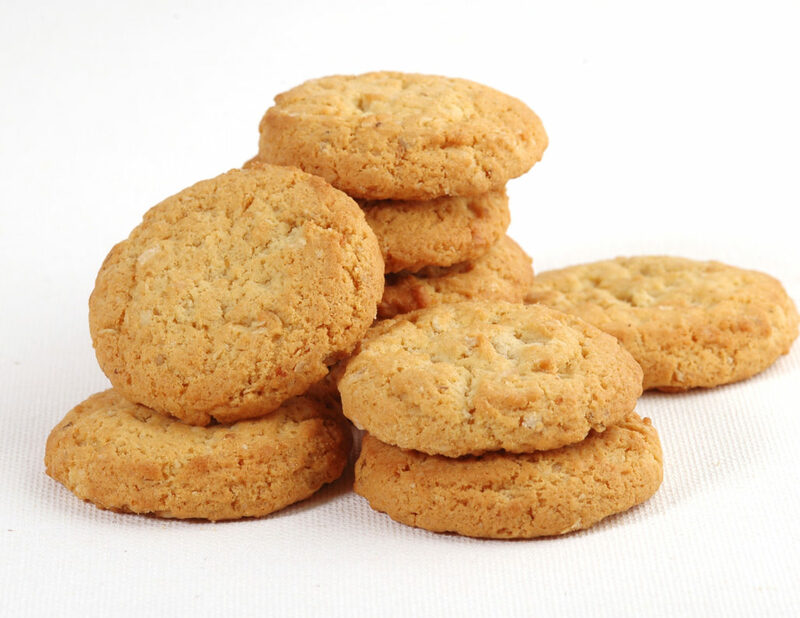 All of our cookies are manufactured and packed in a Peanut-free facility. 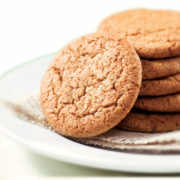 When you want a traditional, no-fuss cookie, we are happy to offer our conventional recipes made with the highest-grade ingredients. 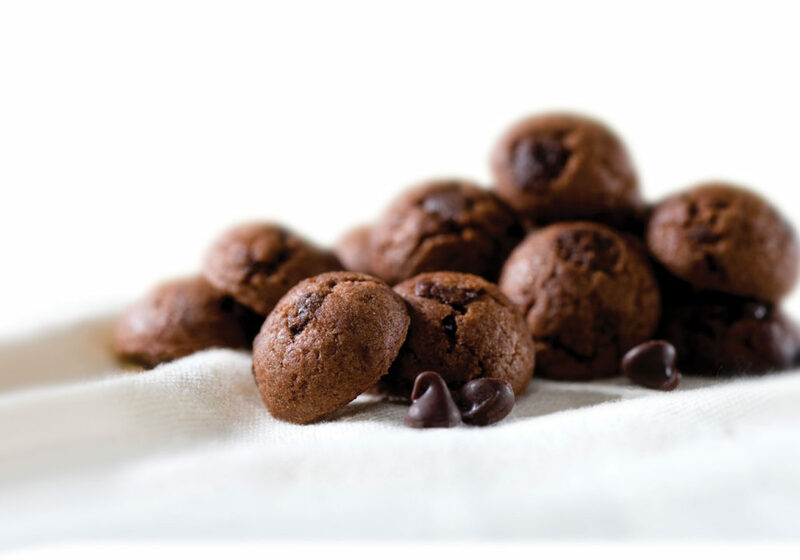 Thanks to special research and development we are pleased to offer gluten-free products. Our plant and products are certified Kosher. We are proud to offer this option to our customers. 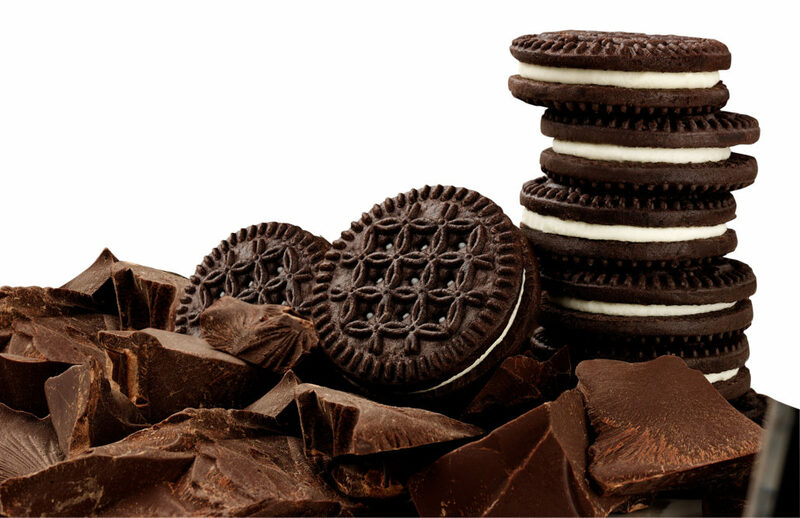 Commercial Bakeries Corp. is certified Organic by Quality Assurance International. We also offer Non-GMO Project Verified products. 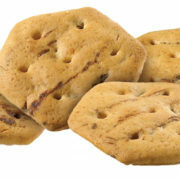 These portion packs help the consumer indulge in their favourite cookies in a perfect snack size. 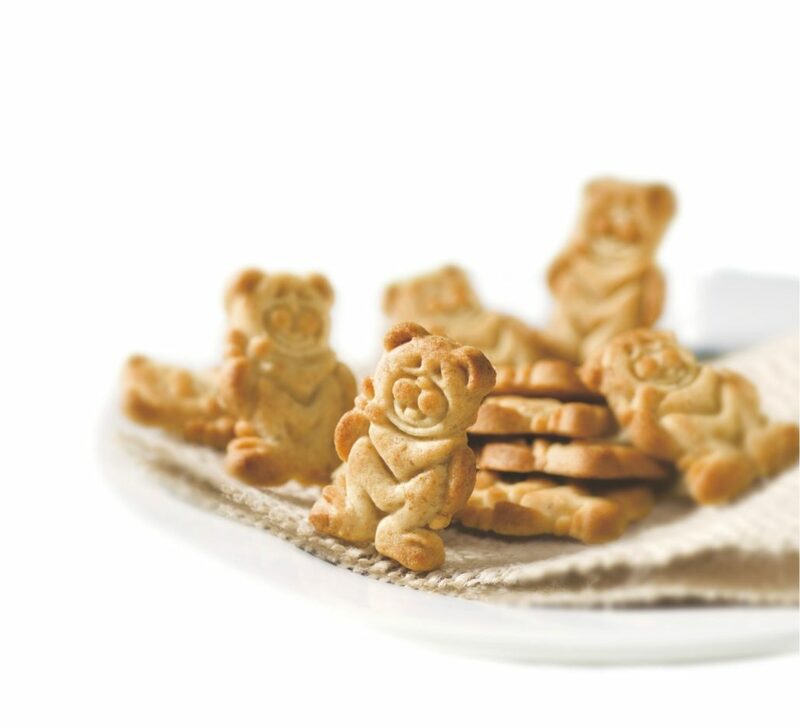 Our cookies are treats that any parent can feel good about giving to their children.